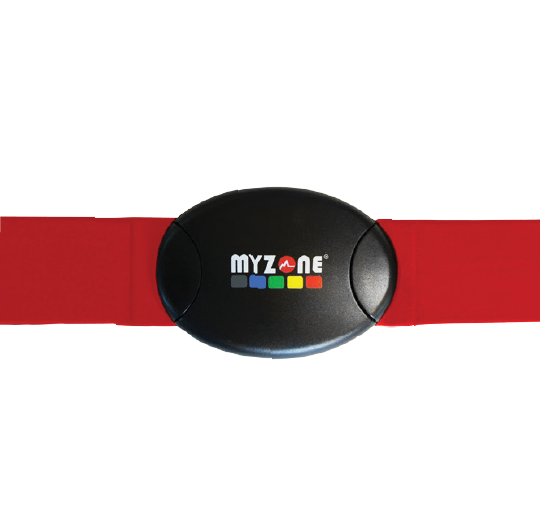 MYZONE is an activity tracking belt that delivers heart rate-based effort tracking. There are two types of belts: the MZ-1 and the MZ-3. Both have the capability to talk to the clubs ANT+ technology, which displays participants tracking during classes or workouts at the club. 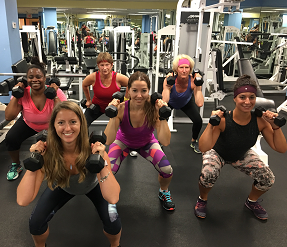 The MZ-1 is the basic belt which works best for users working out in class or outside and always have their smartphone with them during their workouts. 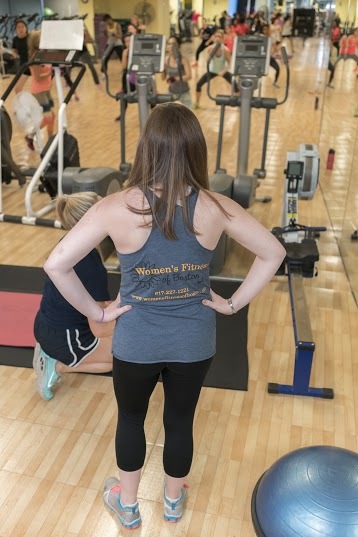 Most cost-effective way to keep track of workouts. The MZ-3 works best with for users who play sports or run outside without their smartphone, as the device holds up to 16 hours of memory. The MZ-3 battery is also rechargeable. 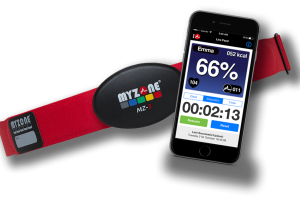 User must simply purchase a MYZONE belt to take advantage of the WFOB MZONE service at the club. Once the belt is purchased users will recieve instructions to download the MYZONE APP for use when excercising both in and out of the club setting. Pre-order your chosen belt and pick up at WFOB within 7-10 business days. WFOB will notify you via email when your belt has arrived.